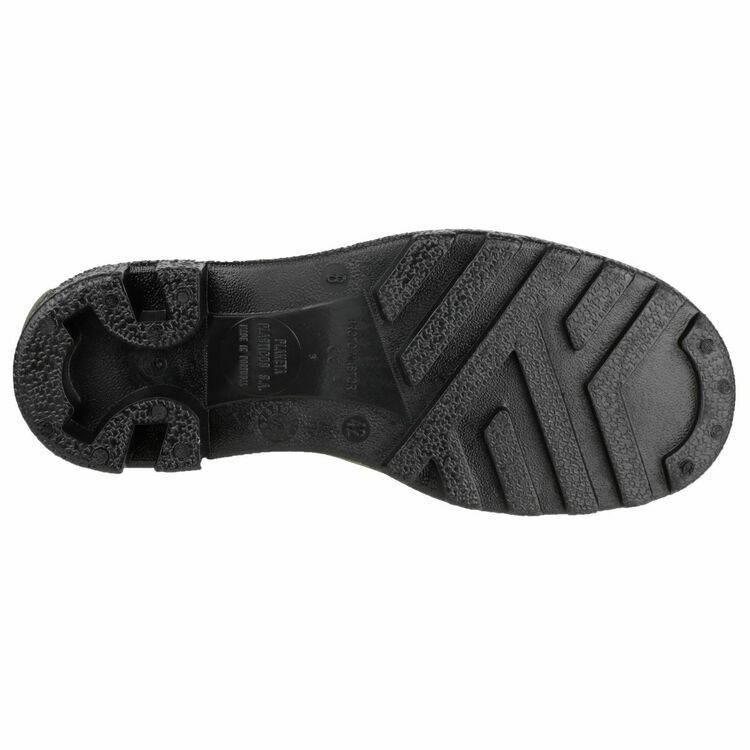 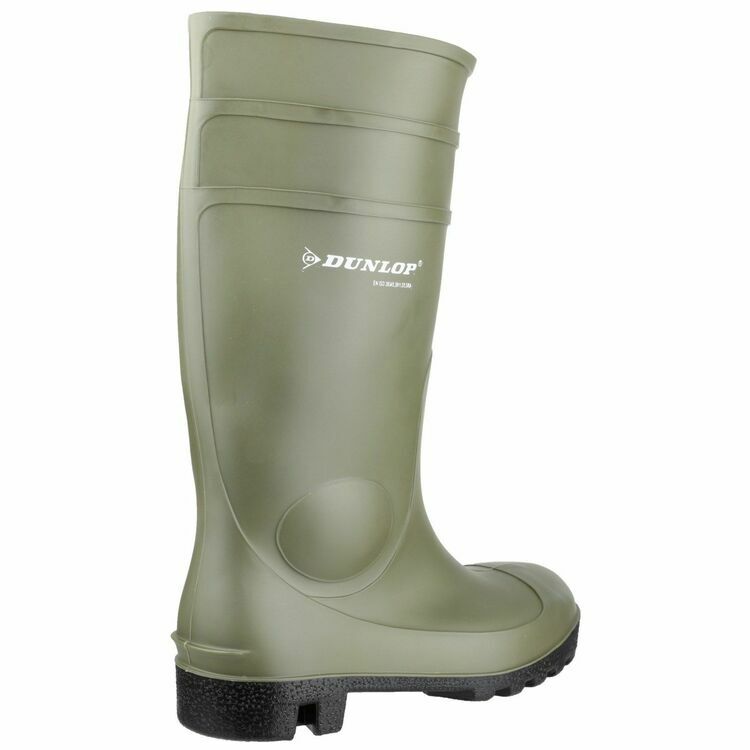 A practical and functional safety boot from Dunlop, with a steel toe and midsole for protection from sharp objects and toe injuries. 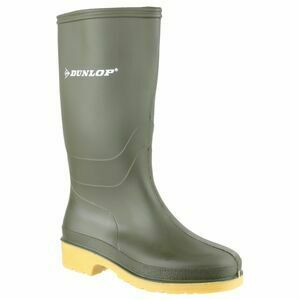 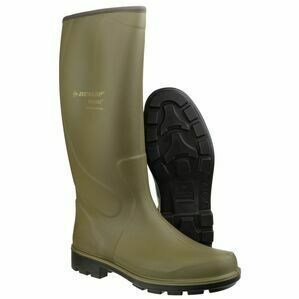 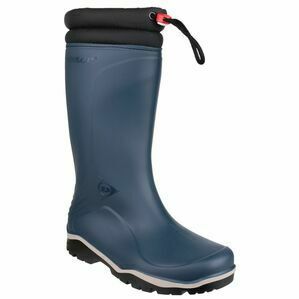 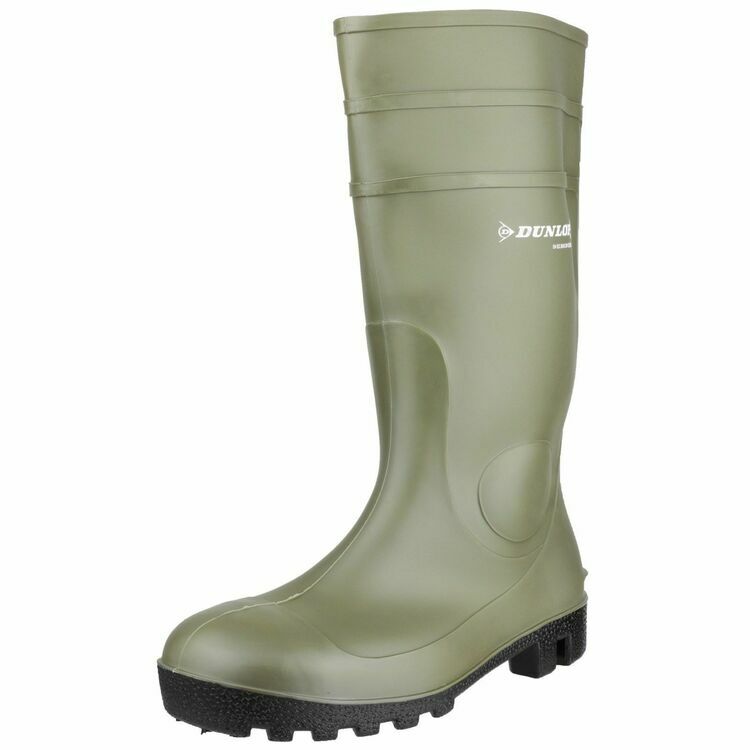 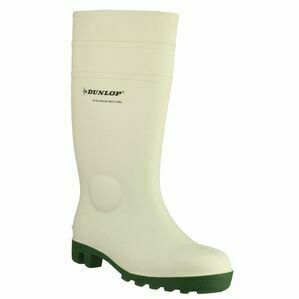 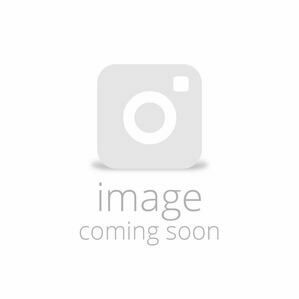 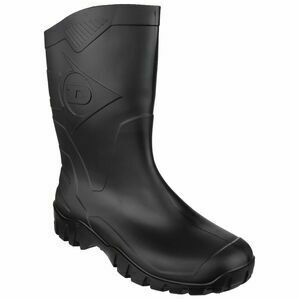 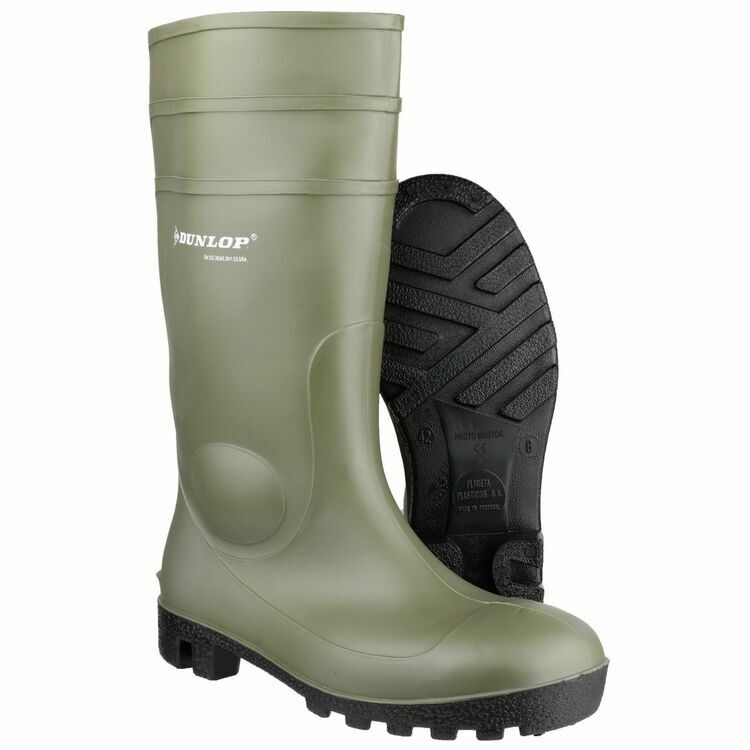 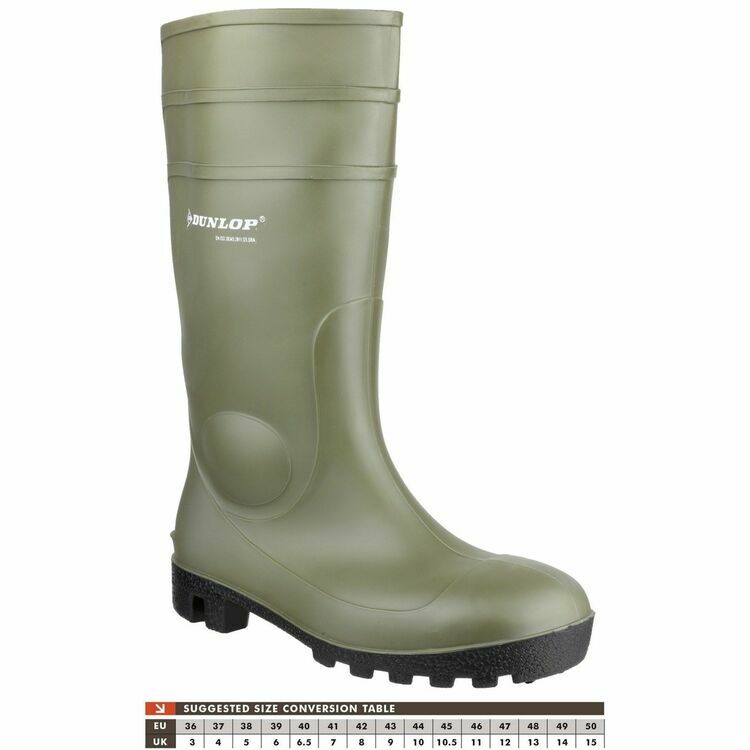  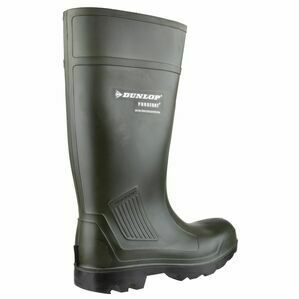 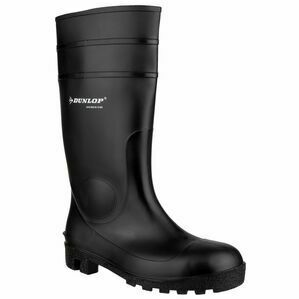 This sturdy wellington has a PVC/Nitrile Sole with PVC Upper and provides and antistatic sole and energy absorbing heel. 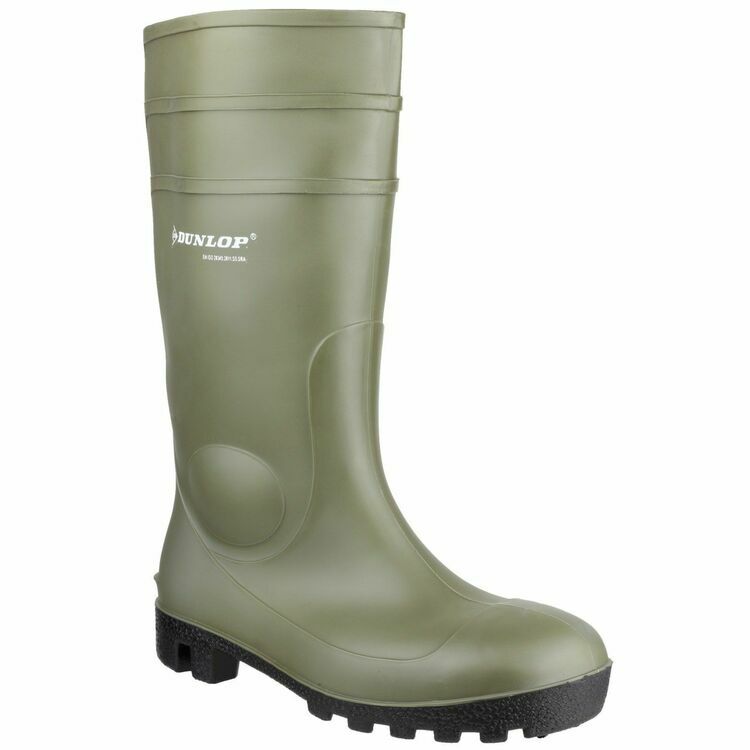 This safety wellington is resistant to minerals, vegetable oils & fats, blood, manure as well as disinfectant and various other chemicals. Also Conforms to EN345 safety footwear standards.